As a kid, I wanted to be a teacher. 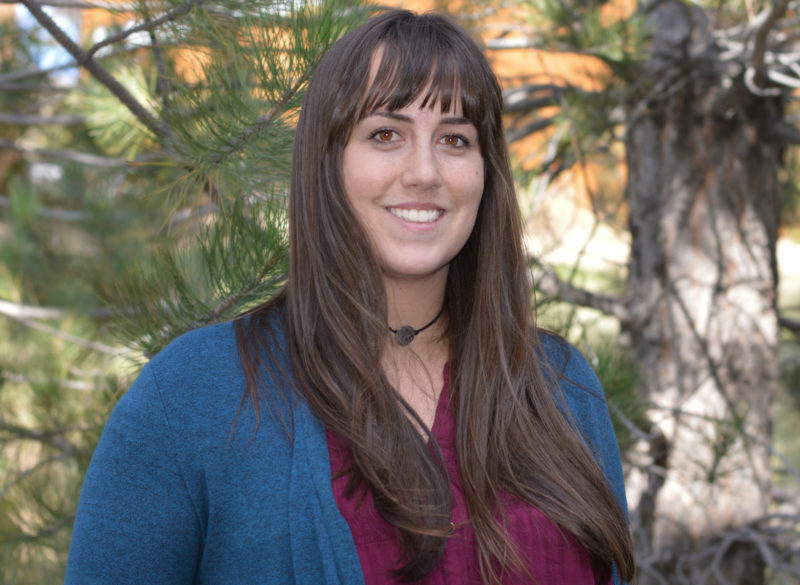 Originally from Laramie, WY, Laura moved to Colorado about eight years ago and enjoys all the outdoor activities that Colorado has to offer. Spending time with family and raising her two children is her number one priority outside of work.